SPANISH trade unionists have condemned the sacking of more than 100 Amazon workers following strike action last month. 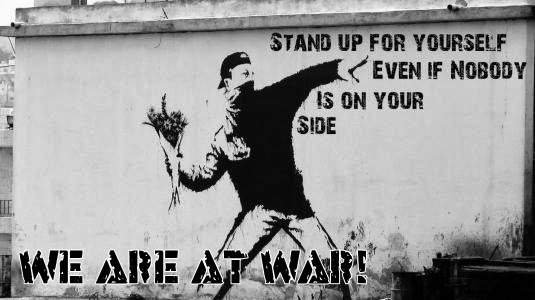 The General Confederation of Labour (CGT) accused the global logistics company of victimising trade unionists who walked out in a 48-hour stoppage after the introduction of new terms that reduce wages and benefits. Amazon’s temporary workforce took strike action at the San Fernando de Henares site on March 21 and 22 and are due to walk out again tomorrow. 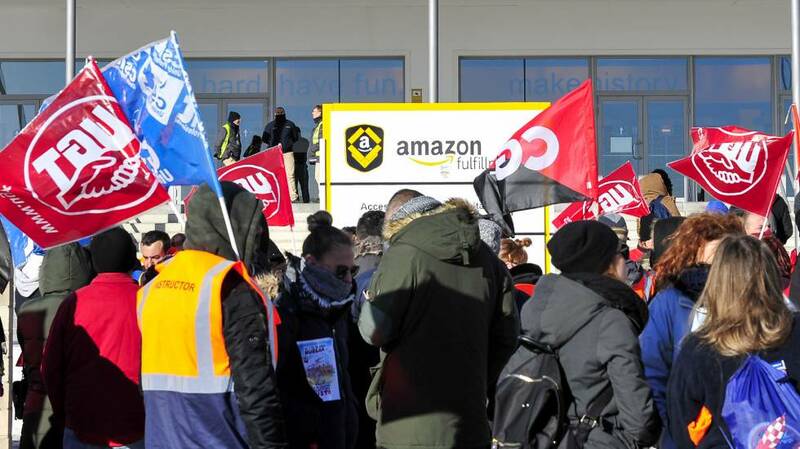 CGT representative on Amazon’s workers committee Marc Blanes said the sackings were unprecedented and he believed that the contracts were not renewed as a reprisal for the employees’ support for the strike. Amazon dismissed claims their decision was linked to the strike action and said it was due to low demand. However, staff at the site said that layoffs were unusual at this time of year. 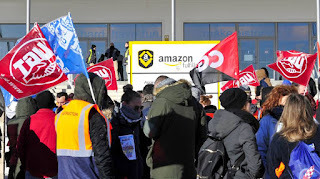 Strike action was supported by 98 per cent of the staff at the Amazon site, which has around 2,000 workers, 900 of whom are on precarious contracts. Some of the temporary workers have been working at the site for 16 months and yet are employed on short-term contracts lasting a week or 15 days. Under the new terms, pay would be frozen and additional hours payments would be slashed while sick pay would be cut in half. Unions have called for a day of protest in Madrid today, with action being considered for the company’s biggest sales days including Prime Day and Black Friday. Meetings are being held with Italian unions to plan joint actions.